At Gemini, we are passionate about giving back to society. Education being one of the areas closest to our heart – most of our CSR initiatives are focused on the same. We provide free coaching to poor children right from their primary schooling till preparing for competitive examinations. We strive to provide the right environment to the young children to help them realize their potential to the fullest. We leverage technology to maximize our reach through virtual classrooms, online study material and so on. 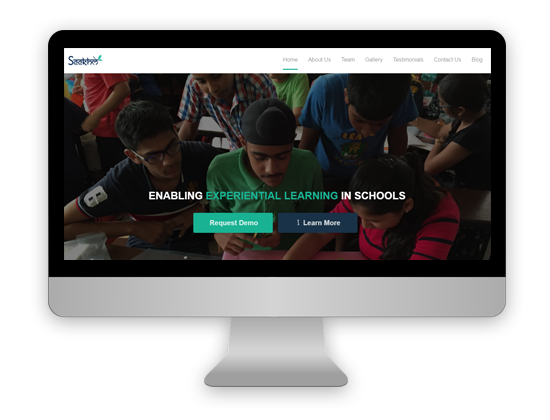 Seekhley is an innovative educational organization working on the initiative of enabling experiential learning for students in schools. It aims to make education hands-on by relating school course with real world applications. Seekhley focusses on inculcating skills, competencies and attitude in students to make them ready for the challenges of 21st century. It is led by professionals from IIT, IIIT, IIM, MDI with extensive work experience in India and abroad who are focused on complementing the education system with the needs of the modern era. 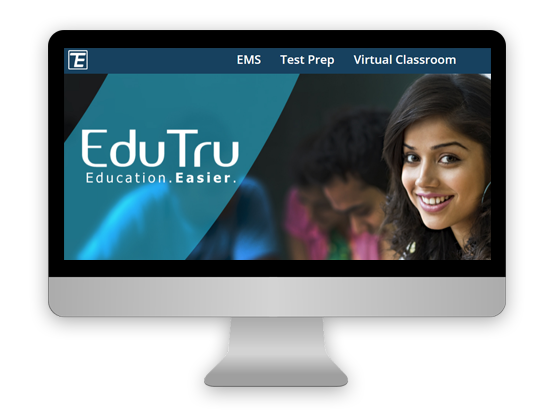 EduTru is an Education Technology (ed-tech) product suite providing online management, content and analytics services to educational institutions and students. EduTru aims to cater daily needs of Training Institutes, help students assess their progress and provide the next level learning experience through face to face online interactions and virtual classrooms. Around 15 million students in India prepare for competitive exams (IIT JEE, CAT, Banking, etc) and more than 70% of them are outside of the top 10 metros. EduTru is aimed at providing services through training institutes (B2B2C) and directly via internet (B2C) to reach both offline and online modes. 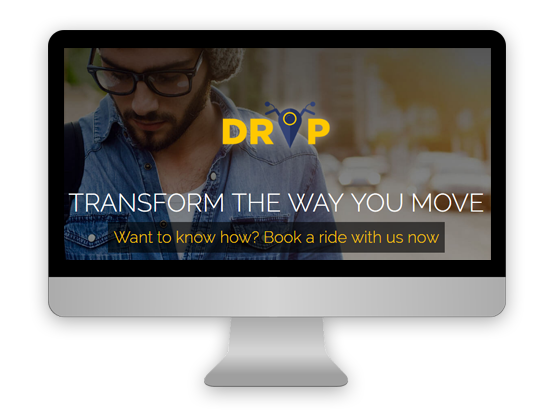 DROP is your easy, quick and safe solution to mind-numbing traffic, lack of transport over short distances and concerns for women safety. Leveraging the power of a simple app, DROP connects two-wheeler drivers and riders in the city for easy pick-up and drop over short distances- from the metro station to your office, or from the middle of the road to your home. DROP is an easy-to-use app that connects a two-wheeler driver with a person (rider) looking for a ride.